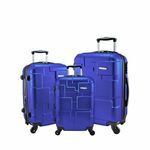 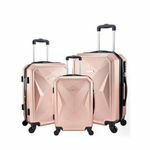 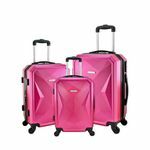 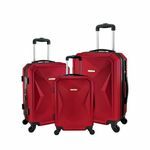 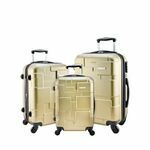 Ahmik luggage set are 3 pcs luggage set in different style and color. 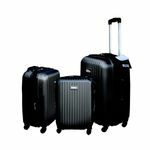 Ahmik Luggages are high quality with cool styling. 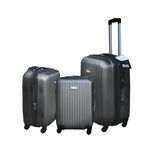 Ahmik Luggage set come with 20, 24 and 28 inches 3 pcs luggages.